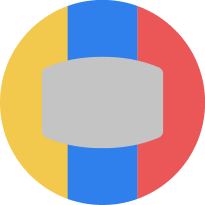 Who will win the 2019 World Cup? The ICC Cricket World Cup 2019 is going to be a global cricket festival that will feature the world’s top ten cricketing nations battling for ultimate glory. What makes it even more exciting is the round-robin format, which ensures that each team plays the rest at least once. This means that the underdogs Afghanistan and resurgent West Indians will have more than a decent chance to create major upsets. Deciding the eventual winners, especially with more than 11 months to the event, may seem a far-fetched idea. However, the statistics present a more straightforward interpretation. The English soil has produced the most number of runs in the last two years, more than any other country in fact. The high scoring nature of English pitches of late puts great emphasis on the ability to score big runs quickly, and at the same time contain the opposition and take wickets. First, let us use the product of the batting averages per wicket and the batting strike rates to calculate the BAI (Batting Index), which will rank the teams according to their batting in the last two years. Then, the product of the of the bowling averages, strike rates and economy rates will be calculated and will be designated as BOI (Bowling Index). This metric will rank the teams according to their bowling in the last two years. Finally, the BAI will be divided by the BOI, to produce a final number for each team which would be referred to as the Winner’s Metric. The team that produces the highest winner’s metric will statistically have the perfect recipe to lift the Cricket World Cup 2019. Despite England’s phenomenal one-day transformation since the last World Cup, India still have the highest batting average of 46.88 per wicket in the last two years. South Africa are surprisingly close to England on this metric, considering how good England have looked in recent times. Australia seems to be struggling with run-scoring, probably due to the absence of Steven Smith and David Warner. Meanwhile, Afghanistan’s rapid rise, it seems, can only be attributed to their splendid spin bowling; their meagre batting average of 23.85 tells us that they cannot compete with the likes of England and India. It is no surprise that England leads this metric with an astounding strike rate of 98.57. Such has been the scale of their ODI transformation, that they have built a team culture that involves a fearless and carefree batting approach. South Africa have been the second quickest scorers in the last two years. While this is an admirable achievement, it is important to remember that the absence of AB De Villiers is likely to change this. The product of the batting average and batting strike rate gives us the BAI (Batting Index), which ranks teams on their batting in the last two years. India is a clear winner in this metric, significantly better than what now seems like an overrated English side. It is true that English cricket has changed over the last two years. However, their carefree approach to batting has caused their batting averages to come down, as they are losing too many wickets in the process. 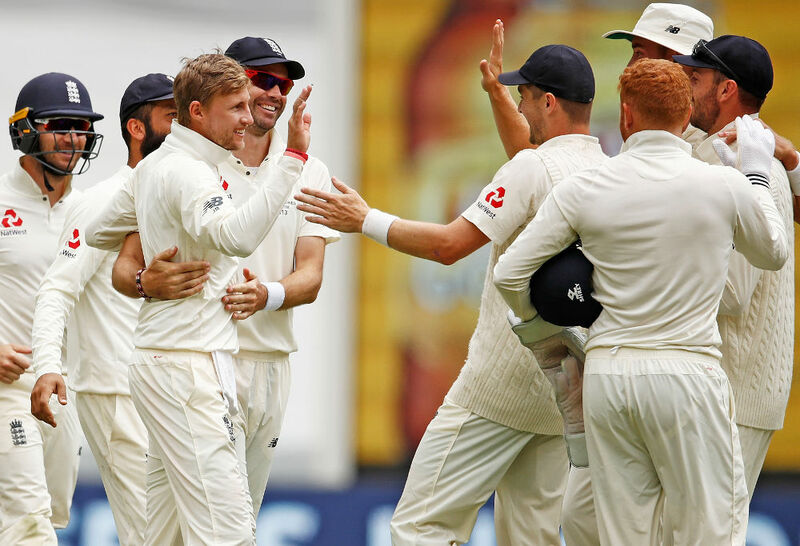 While it can be argued that the method seems to be working remarkably for English cricket, it is essential to remember that they only seem to be winning against sides of lower quality. This includes the recent 6-0 drubbing again Australia. If you were to cast your mind back in time to England’s last series against India in India, their ‘see-ball-hit-ball’ approach did manage to produce scores of 350 and 366. However, despite India being 63-4 at one stage, they still managed to chase the former total! England’s scorching run over the last two years may only be a partially tested affair. The current series against India is likely to clear any doubts. This statistical investigation is starting to get spicy now, with Afghanistan presenting an excellent case for themselves; they have a standout bowling average of 24.03 and strike rate of 33.5. 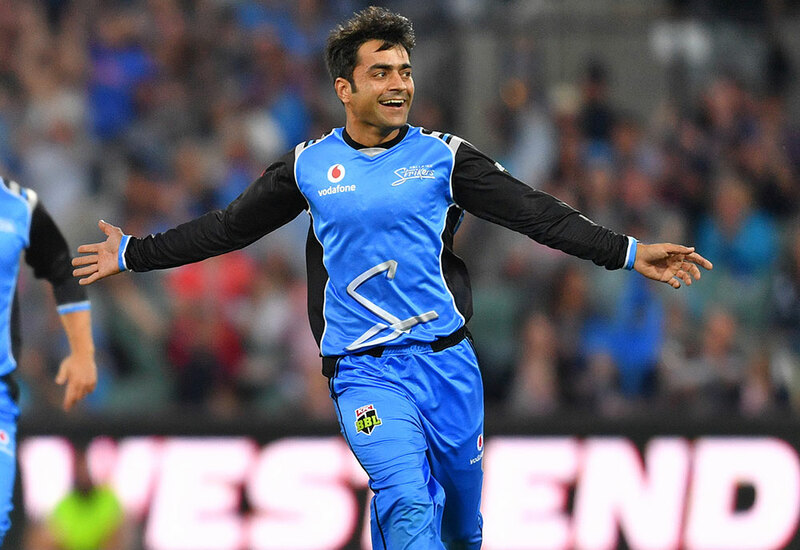 While this may involve only eight matches, one cannot help but think about the havoc that Rashid Khan and his spinners will wreak for spin-struggling English, Australian and South African sides. After Afghanistan though, India has the best bowling average of 30.11 and strike rate of 35.1. This can largely be attributed not only to their newfound spin twins Yuzvendra Chahal and Kuldeep Yadav, but also an excellent crop of fast bowlers that knows how to contain runs and create pressure. Afghanistan is the only team with an economy rate under 5. In fact, their spinners have managed to maintain an astounding economy rate of 4.13, compared to the next highest 5.13 from India. While it can be argued that they haven’t been tested against tough opposition, there isn’t a huge difference in skill between Rashid/Mujeeb Ur Rahman and Chahal/Kuldeep. The importance of containing runs in high scoring games is pivotal and will determine the outcome of the tournament. This is where England have a problem. They can score big runs with the bat, but need their bowlers to step up and back up the good work done by the batsmen. Afghanistan leads the Bowling Index with an astounding score of 3453, nearly two thousand smaller than the next best India at 5421. This is why I’d like to call them the dark horse of the World Cup i.e. the Croatia of cricket. A majority of Afghanistan’s bowling success boils down to the ability of their spinners to take wickets. If batsmen continue to fail to pick them, then Afghanistan have a decent chance of making it to the knockout stages. This might sound a bit over-ambitious, but such feats have been achieved by sides in the past too. For instance, Bangladesh knocked out England in the the 2015 edition of the World Cup. The next best bowling team behind Afghanistan is Virat Kohli’s India. With two potent wicket-taking and death bowlers in the form of Bhuvneswar Kumar and Jasprit Bumrah, a smart all-rounder in Hardik Pandya and spin twins Chahal and Kuldeep, India have an extremely balanced bowling line-up that can attack and defend while chipping in with wickets at any stage of the game. However, their only problem remains their middle order muddle, which includes their sixth bowling option. Going in without backup in such important games is not an option, and at this stage, India seem to be unsettled regarding who their extra bowling option should be. After extensive statistical analysis and number crunching, a conclusion has been arrived upon. New Zealand come out with a winners metric of 0.38, which shows they only have a small chance of emerging victorious. While their bowling may have been decent, it is their batting that is severely letting them down with inconsistency and unpredictability. Pakistan’s incredible Champions trophy win in England has been followed by a characteristically long string of inconsistent performances. This is just Pakistan being Pakistan. While they may have a potent batting line-up and superb bowlers in the form of Mohammad Amir and Hasan Ali, they have lacked a key ingredient to success, which is consistency. They rode their luck in the Champions Trophy – considering there were only three group stage games to play – but things would be difficult for Pakistan this time around with seven games to play before reaching the knockout berth. Afghanistan need some more exposure to be competitive at the highest level of cricket. While some hopefuls would back their bowling to stun the world’s best, their batting needs to improve to support their spin-heavy bowling line-up. Australia is a tricky case. We must remember that they are defending the trophy they earned is 2015 with a dominating performance against the Blackcaps in the final. Warner and Smith are likely to return and rescue the Tim Paine led team, and given the strength of their fast bowling, you can give them a chance to regain their trophy. This leaves us with the top three contenders: England, South Africa and India. England and South Africa both have winner’s metrics of 0.53. While they both look like deep and explosive batting sides, their bowling has been an area of weakness. In addition to this, their ability to handle spin is slightly questionable. Above all the teams participating this World Cup, there remains one with a standout Winners Metric of 0.81. This is a stunning 0.28 more than anyone else. Statistically, India are front-runners to be the eventual winners. India have been the most phenomenal team when it comes to balance between bat and bowl. Their top three has been ruthless, and their bowlers consistent. They can score big runs, they can take wickets and they can contain the opposition. If there is one chink in India’s armour, it is their middle order and their sixth bowling option. But with the depth of Indian cricket today, you would expect Kohli and company to plug this hole with more than 11 months left for the tournament.